Homelessness has increased dramatically in the past few years in Chicago, and today, it has amassed. Many factors including joblessness, substance abuse, violence and health problems can result in homelessness. Severe conditions cause many people to start living on the streets without shelter, and often times, their days go by without having even one meal. When people come across homeless individuals, most walk past them without discerning how the individuals have adapted to this lifestyle. The day of a homeless person consists of begging people for money, collecting pennies to be able to afford a piece of loaf to fill their stomachs. 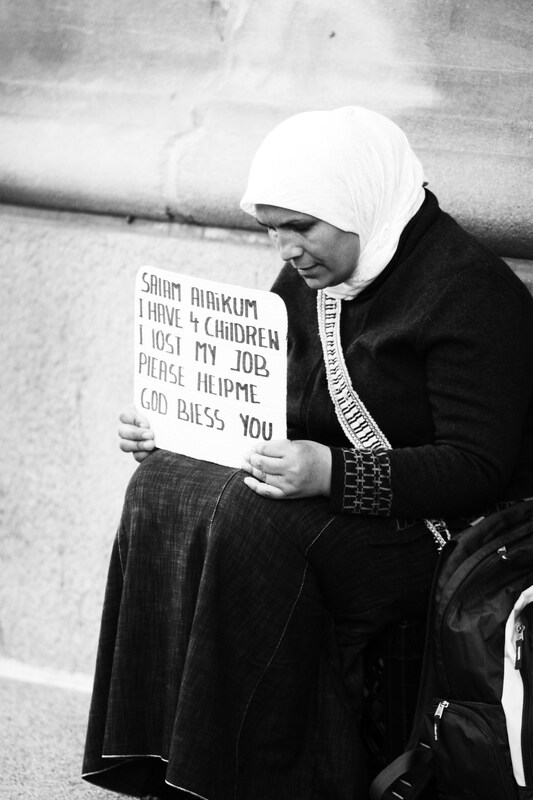 This issue raises an argument in terms of social stratification and equality, as it depicts how common the sight of a homeless man or a woman has become that it no longer affects people. Wendy Castillo, an IMC student at Roosevelt University, finds herself saddened every time she comes across any homeless people. Out of frustration, mental illness or a combination of both, many homeless people start talking to themselves, complaining to others, reciting Biblical verses and disturbing others, which often results in walkers getting shooed away. The shivering, cold bodies of the homeless have given a whole new meaning and perspective to social justice and equality. If both of these elements were taken seriously by the public, there wouldn’t be circumstances where many people have to survive on the streets, under the open sky. In order to raise awareness about homelessness in Chicago, involvement with and exposure of this issue through social media, charity work, fundraisers and news broadcasting can be done. Although government bodies hold the most power to take action, more work should be done to ensure no individual is left behind, regardless of their race, ethnicity, class or gender.